We would like to offer you commercial property in Memmingen (land - Bavaria). The object was built in 2007 on a land plot of 1,494 sq. m. The state of the object is new. 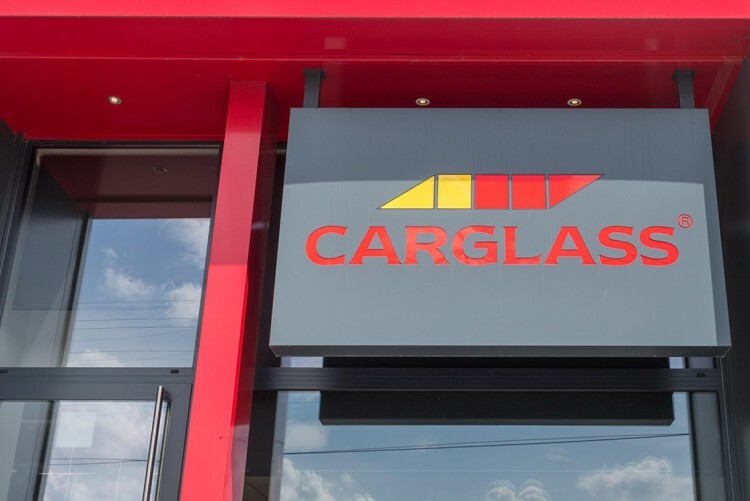 The tenant is Carglass, the world leader in auto glass repair and replacement (over 2,000 service centers in 34 countries of the world). The lease agreement is valid until November 2022, there are also 2 options for the extension of 5 years each. Memmingen is a city in Germany, a city of land subordination, located in the land of Bavaria. Subordinated to the administrative district of Swabia. The population is 41,025 people. The city has its own airport, which serves including international flights to several dozen airports in Europe.